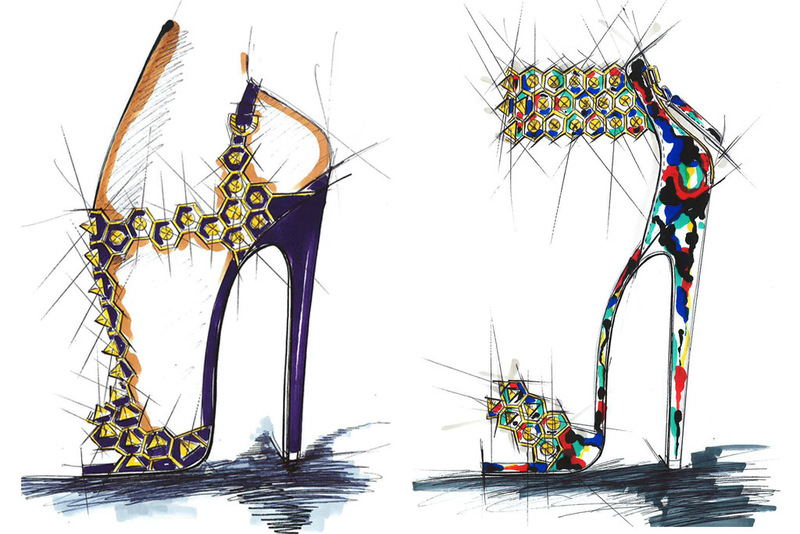 Glowy: Brian Atwood Shares Sketches From His Spring '17 Collection. Brian Atwood Shares Sketches From His Spring '17 Collection. He also had some influences on the collection such as painter Jackson Pollock, singer Siouxsie Sioux and hydrangeas. I ust can't wait to see these sketches, come to life cos they look really gorgeous.. Which is your favourite among them? 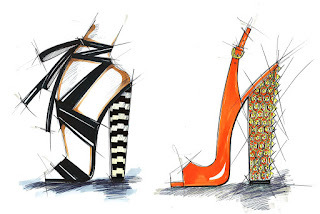 Labels: Brian Atwood, Collection, Designer, sketches, Spring 17, women. Thanks for visiting my blog. You have asked to follow each other on GFC. I followed you. Now it's your turn. I'm following you now.... would you follow me back?? 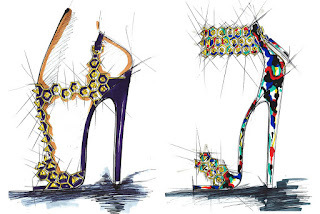 These are some insane designs for shoes!! Super neat. :) You mentioned on my blog to follow each other GFC. I would love to, and what is GFC exactly? You can visit me on: https://worldofjustanidem.blogspot.ba and we can follow each other. wow these sketches are amazing. i wish i had that talent. I love all of them is hard to say which i love the most! They're all really beautiful. Love the ones with the flowers. I just followed your blog. Please follow me back. Would love to stay in touch! These heels are a dreaM! 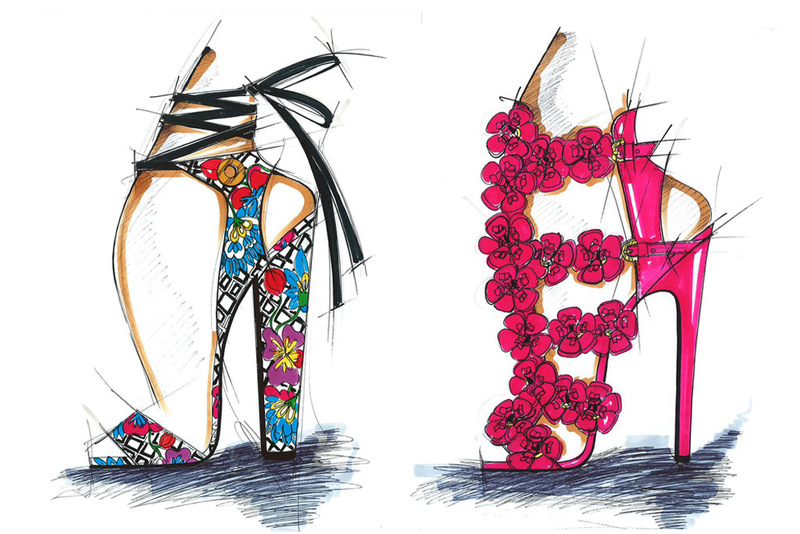 I love these sketches and can't wait to see the shoes!